Dave began working for Needham in 1991 and has managed the Fort Wayne office since 1995. Prior to joining Needham, Dave spent many years as a manager in the engineering department at Vulcraft’s Indiana facility. Dave is an expert of open web joists and steel deck products. Using this product knowledge as a basis, Dave was a leader in developing Needham's Design Build Steel division which is now a major operation of Needham DBS. Jeff Needham and the rest of the Needham DBS staff honored Dave with a toast at the Company Christmas Party held in Kansas City on December 9, 2017 to celebrate his 26 years of service to Needham DBS. Dave is now residing in his beautiful lake home in northern Indiana with his wife Cathy. 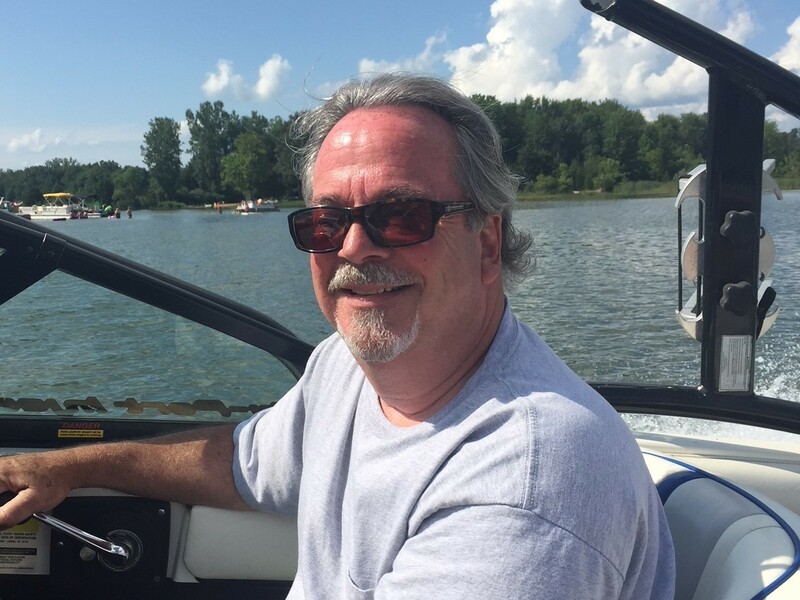 In retirement Dave will be enjoying traveling, spending time with his children and grandchildren, relaxing and living lake life: boating, riding his motorcycle as well as driving and maintaining his car collection. Everyone at Needham DBS congratulates him on his retirement and wishes him well as he celebrates life unleashed.